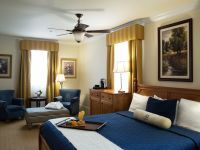 Boone Tavern lodging specials are designed to make your stay memorable. Special seasonal rates and packages are available for every season. Look for packages that also include Tickets to shows at Boone Tavern!